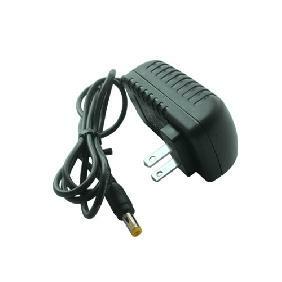 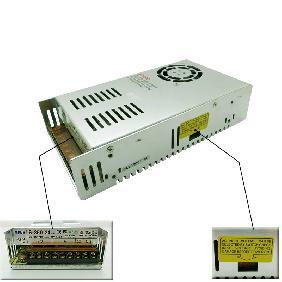 You are bidding on a 110V or 240V AC input range power supply selectable by switch, it is built-in EMI Filtera, has over load and short circuit protection, suitable for Lab, Lights, CCTV, Radio, Computer Project etc. 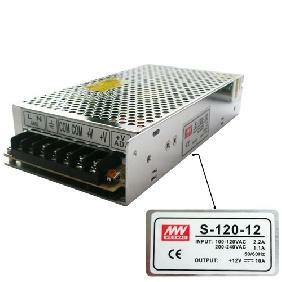 110V/220V is selected by switch. 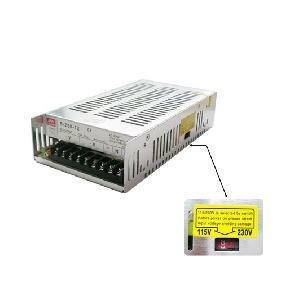 Before power on please check input voltage avoiding damage. 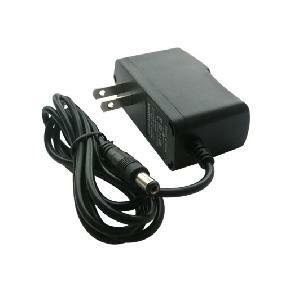 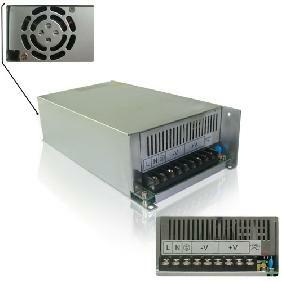 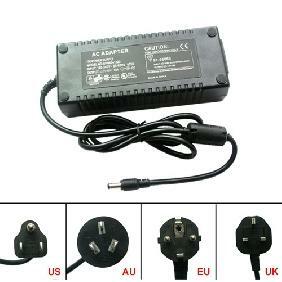 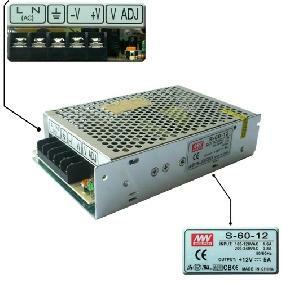 15V 5A Universal Regulated Switching Power Supply 75W Rating: 5 out of 5 based on 1 reviews.